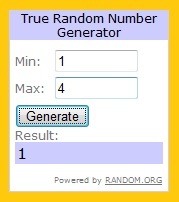 I've used Mr. Random Number Generator to choose my winner of the MyMemories software. I'm really loving their software, there is so much you can do with it! I plan to make a digital photo book of each of my children for my husband....for father's day! Hope everyone is having a great weekend and getting some stitchy time in! I got that same pitch and said I would do it and then never got around to it. Glad you like the software. I really should get back to it, but I've been so involved in my stitching and new projects! 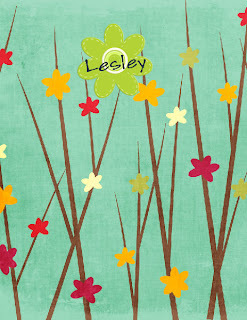 Congrats Lesley This is a great giveaway.